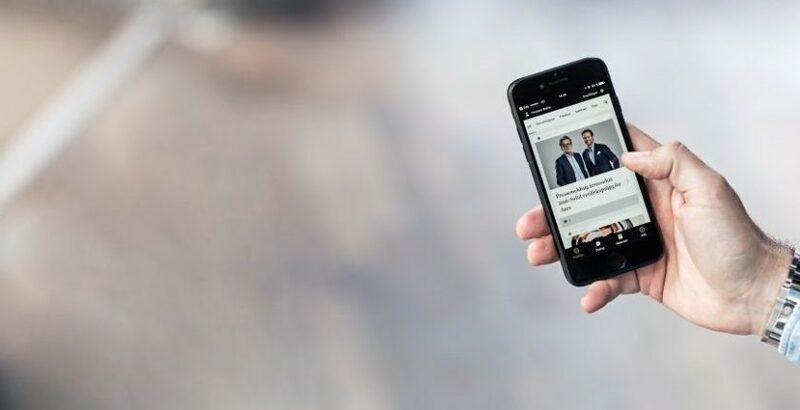 Deloitte is predicting that 30-40% of the population will have mobile-only internet by 2022 – hence a deeper reliance on mobile/cell/tablet activities. This number may be even higher in certain countries, so international recruiters need to take note. This prediction means that the activities and buyer’s journeys of these people need to be at the front of recruiters’ minds… If people only use their mobile to interact with the web – what does this mean for recruiting workflows? So Recruiters Can Rely on A Low Fibre Diet? Adverts, website content, surveys, calls to action, email campaigns… all of these need reviewing to take this trend into account… The use of more traditional systems to communicate needs review (eg. email only). What this does mean is that users will be even more beholden to their mobiles so accessing the 3Cs (candidates, clients, and consultants!) through them will never be easier… IF recruiters “get down” with new and innovative ways of communicating and attracting. The stats also tell us that the “mobile-only” theory will level out the playing field, in that this tech trend will not be restricted to the more wealthy. In fact, low-income households are more like to be mobile-only… so again, recruiters who want to attract this level need to plan. Which of you out there hires people on less than £30k? What is your “mobile-only” plan? The same can also be said for mobile-only being more about the younger talent pool, than the older – but you don’t need a Deloitte prediction to tell you that! So – many recruitment marketers have gone a little crazy, coloring-in their websites and online platforms. This can “hurt” your buyers will slow rendering and high HTTP requests. We worked with Volcanic on a number of web audits and found that most recruitment websites suffered from speed issues due to these two elements. Note that mobile-only users are likely to suffer from slower speeds than their wired friends, and so your website needs to be sympathetic to this. Perhaps recruitment marketers need to have a “low bandwidth” version of their sites to compensate for this trend?